Samsung has announced that official Android 7.0 Nougat update will roll out to Galaxy S6, Galaxy S6 edge and S6 edge Plus, Galaxy Note5, and other devices. The update will be available within the first half of this year. Android 7.0 Nougat will be expanded to additional countries on the following devices within the first half of this year: Galaxy S6, Galaxy S6 edge, and S6 edge Plus, Galaxy Note5, Galaxy Tab A with S Pen, Galaxy Tab S2 (LTE unlock), Galaxy A3, and Galaxy A8. This is great news for Samsung’s old flagships owners. Also, a couple of tablets and the A3 and A8 will receive this update. However, there is no word on Nougat update for A5 owners. 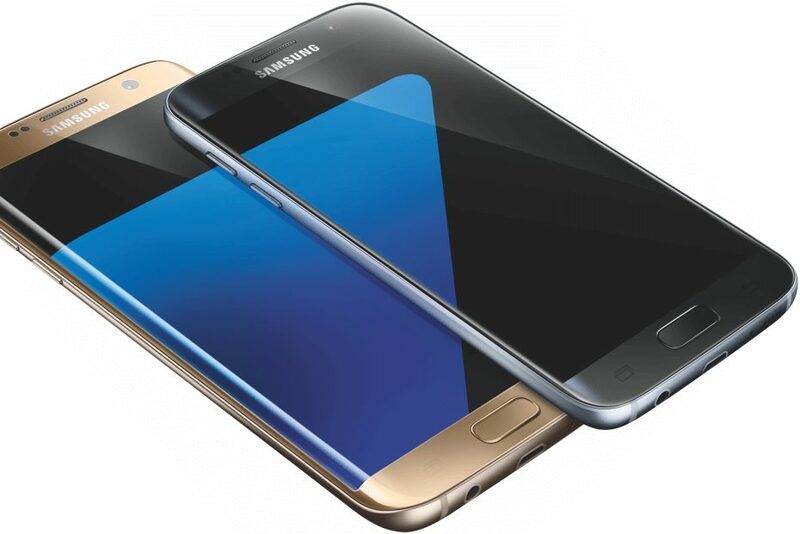 Currently, Samsung is gradually rolling out Nougat update to the Galaxy S7 and S7 Edge devices.